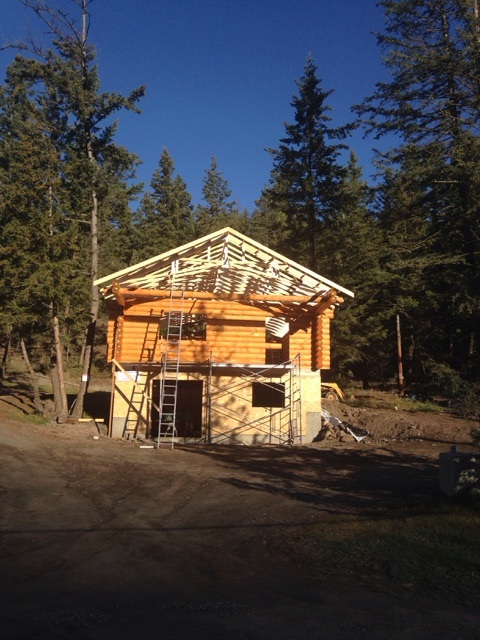 A collection of all of our projects and the pictures we took of them. 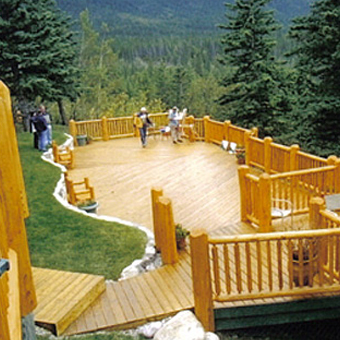 Choose one of the galleries to the left to view it. 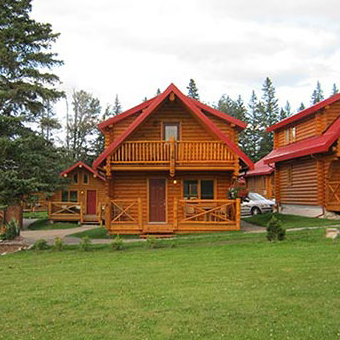 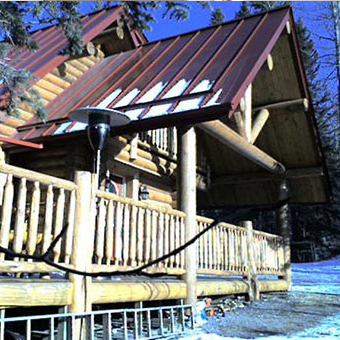 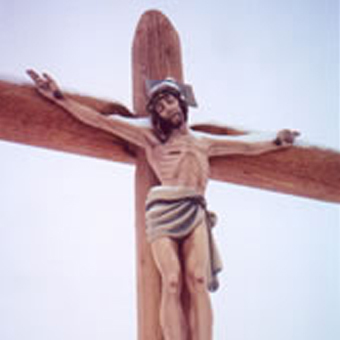 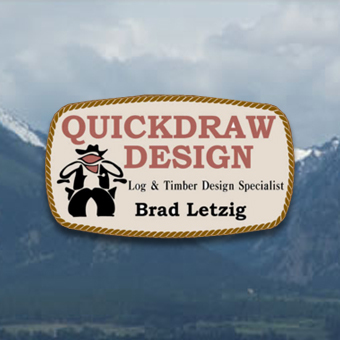 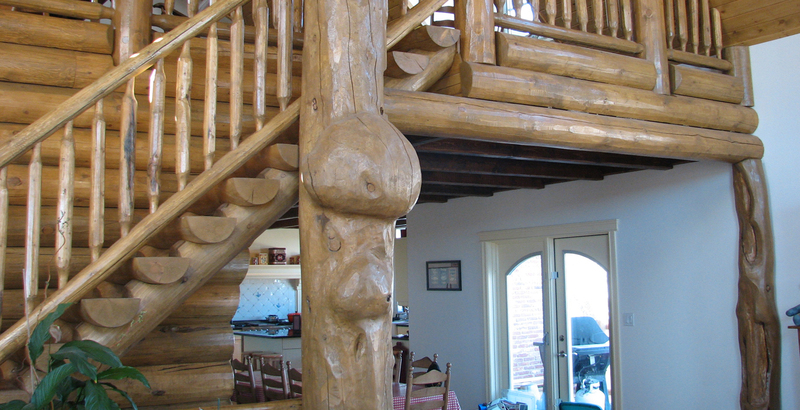 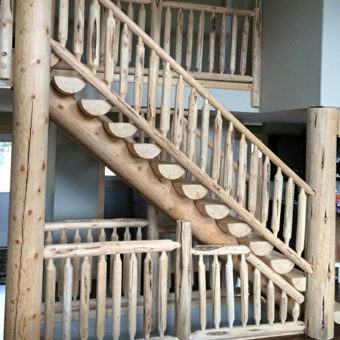 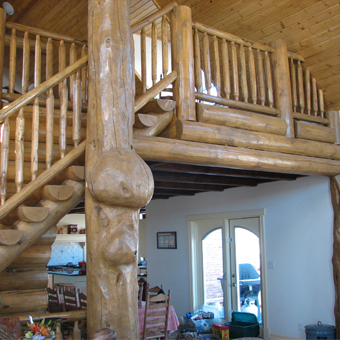 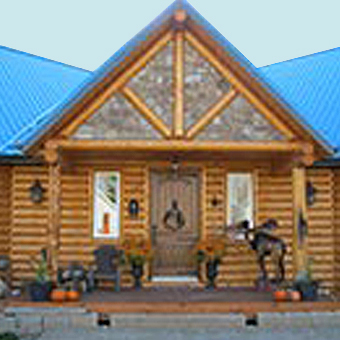 Check out our log home plans and log profiles. 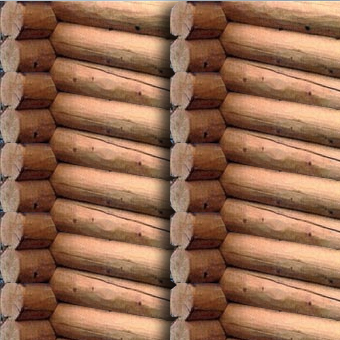 Choose one of the tabs to the left to learn more. 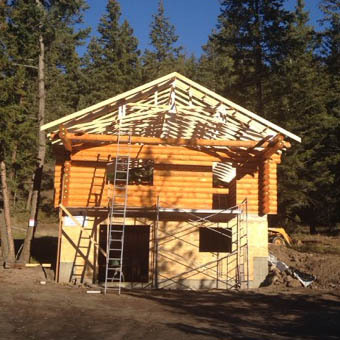 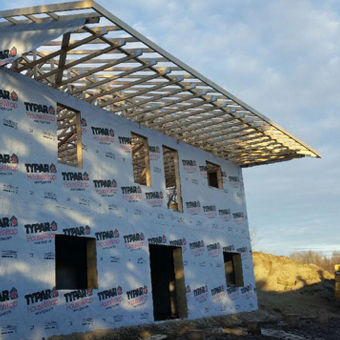 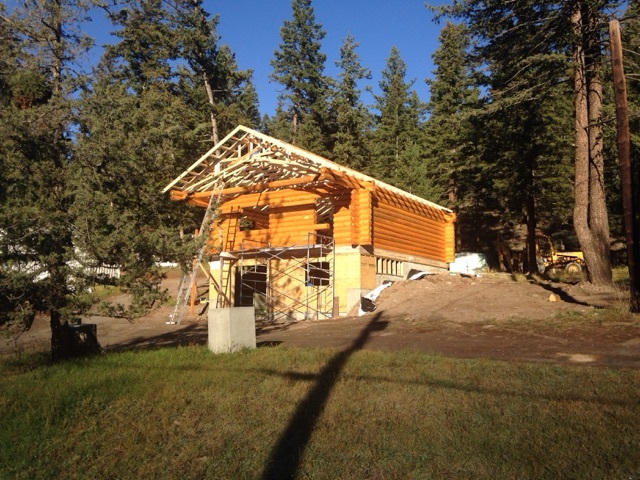 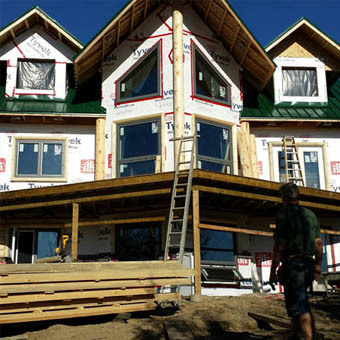 Check out our half log siding projects currently under construction. 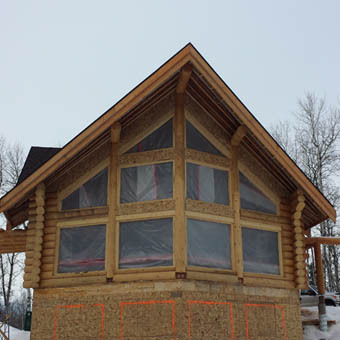 Check out our tru log siding projects currently under construction.